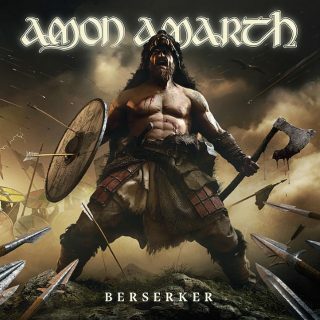 Amon Amarth : Berserker album download | Has it Leaked? Swedish melodic death metal formation Amon Amarth, needs no introduction. They have been working on their 11th full-length album, due out 2019. Finally, there is now some (albeit somewhat cryptic) news about this release. From what we can gather, its title will either be "Legend Of The Berserker" or "Legend Of The Berserker (Chapter1: Beware Of The Bear Skins)"... the subtitle of which might also refer to a track or a section of the album. Only time will tell.